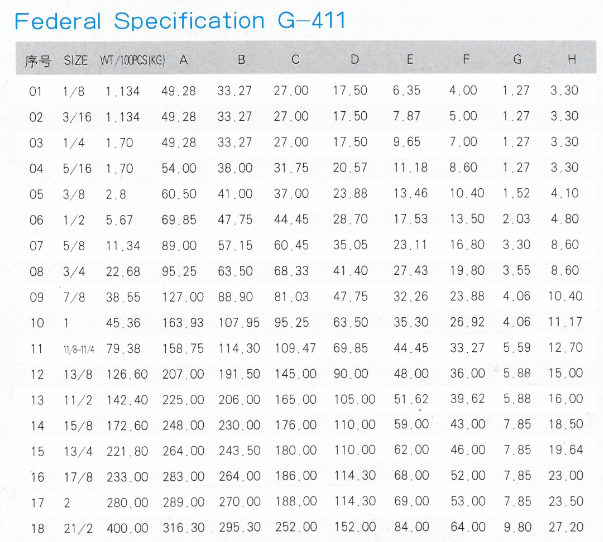 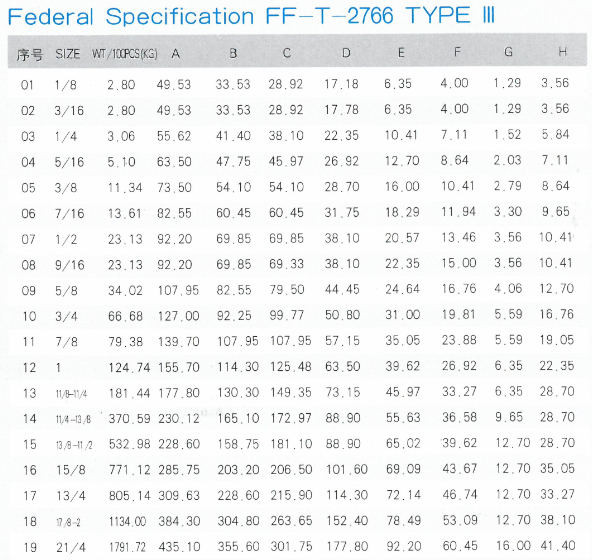 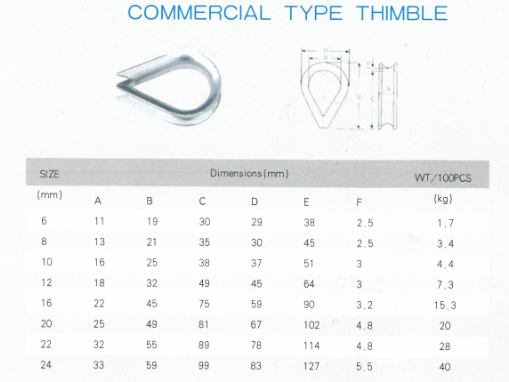 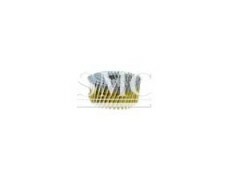 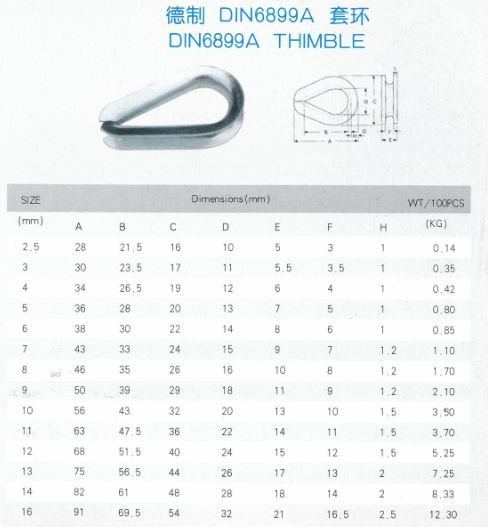 Standard: commercial type thimble; US type thimble G411; US type heavy duty thimble G-414; European thimble; German DIN6899A thimble; German DIN6899B thimble; Open type thimble. 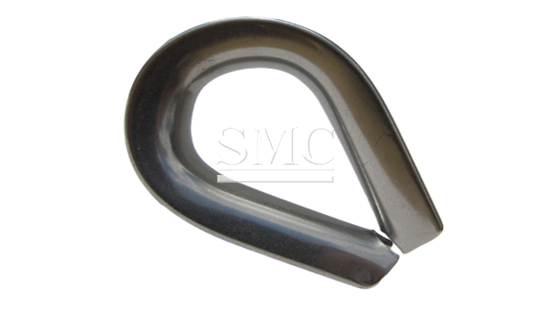 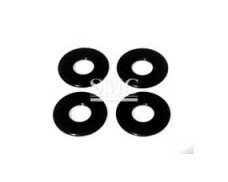 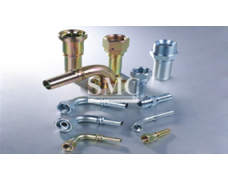 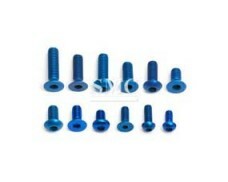 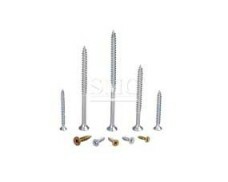 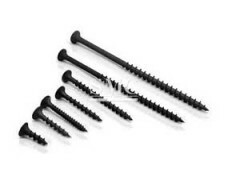 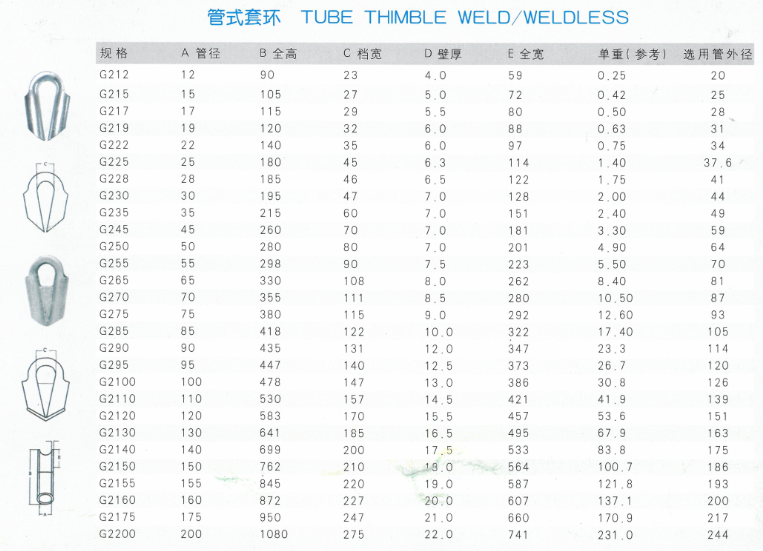 Material: carbon steel, malleable iron, stainless steel 304/316. 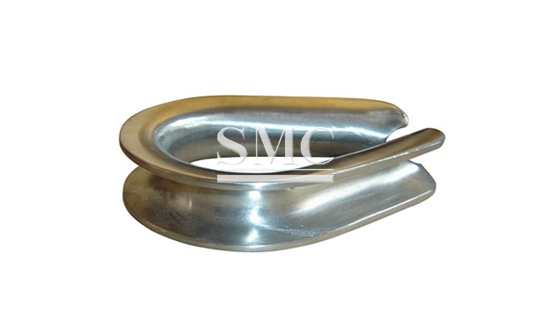 Finish treatment: hot dip galvanized, electrogalvanized; high polished; mirror polished. 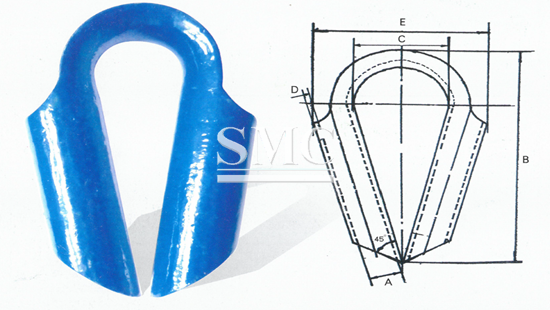 Production technical process: precision casting and forging. 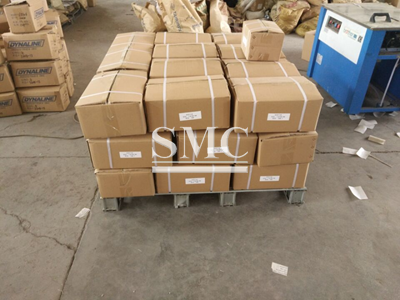 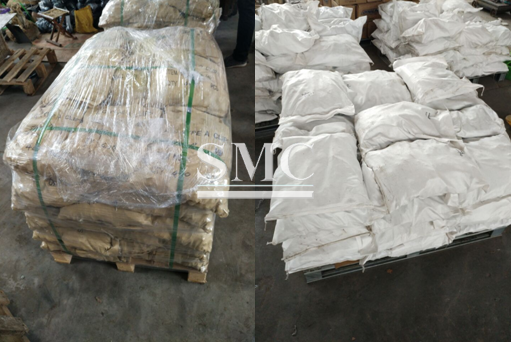 Packing: weaven bags or carton on pallets, as per customer requests. 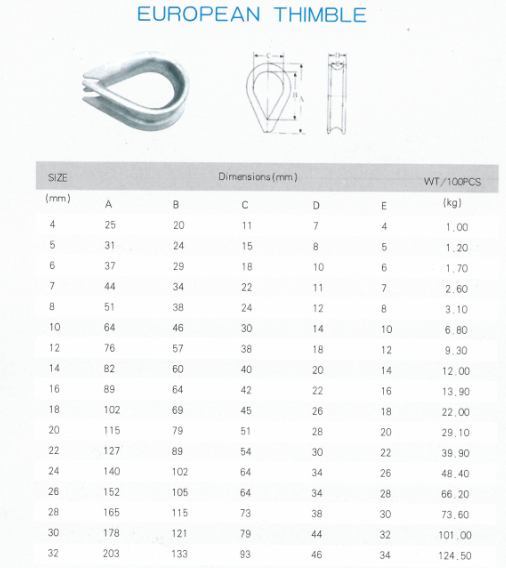 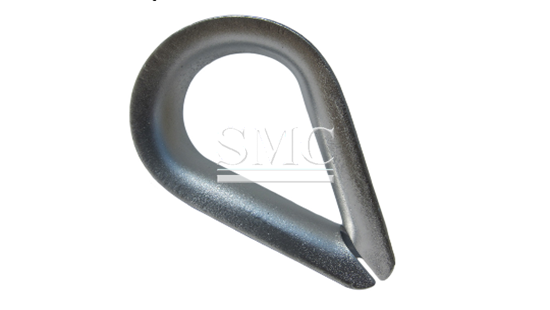 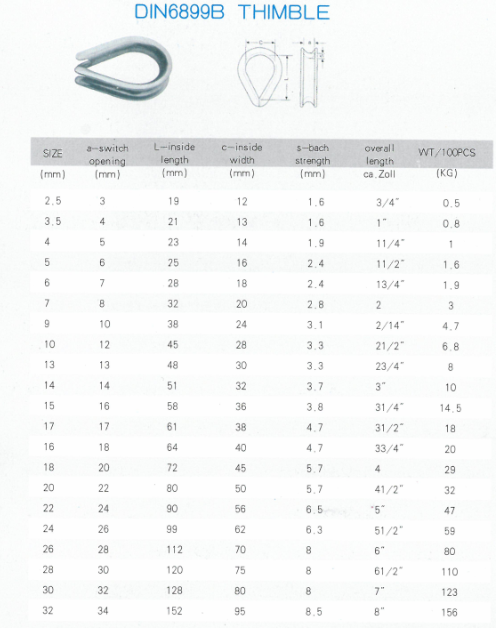 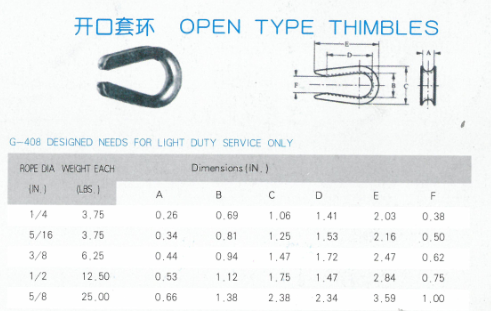 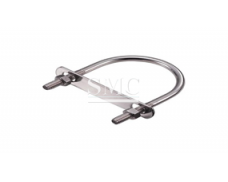 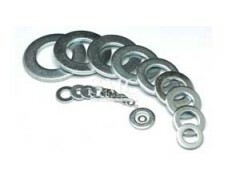 Related rigging products: steel wire rope; wire rope clips; turnbuckles; eye bolts; shackles; D-shape links, lifting hooks, swivels and other rigging hardware.